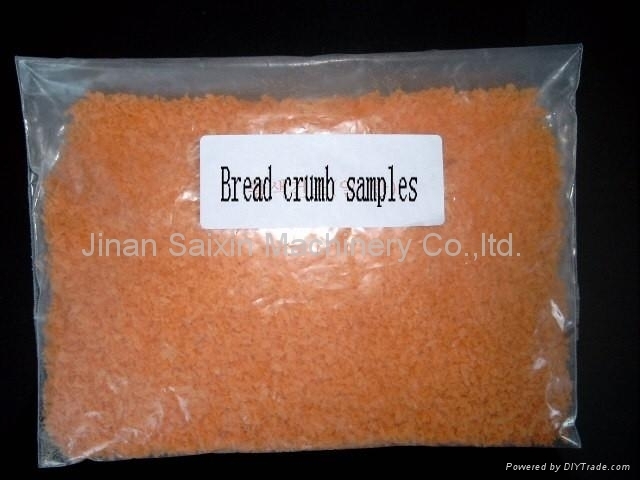 The widely-used crumb is mainly minor ingredient for fried beef and chicken legs etc. 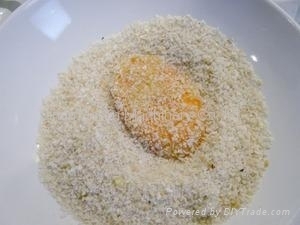 The widely-used crumb is mainly minor ingredient for fried beef and chicken legs etc. 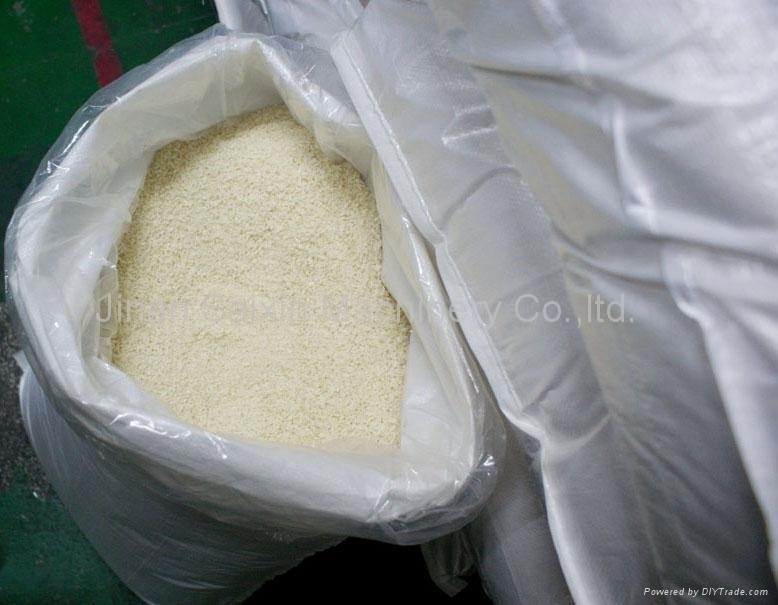 Our developed crumb processing line changes the technique of traditional production method. It is assembly line from mixing material to finished item with few workers. The waste can be reused which cut the cost and improve the efficiency. The production line is a first creation in our country.